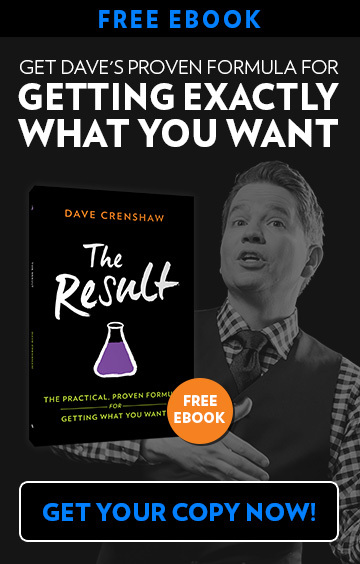 Dave Crenshaw began his career in 1998 as a business coach. He had one goal in mind: to help business leaders experience the true, lasting freedom that comes through Systems, Accountability, and Motivation®. Over the years his company has evolved and grown into what is now known as Invaluable Inc. The story of Invaluable Inc. is the story of every aspiring leader. It’s a story of humble beginnings, ups and downs, stops and starts, determination, fast growth, resilience, and success. 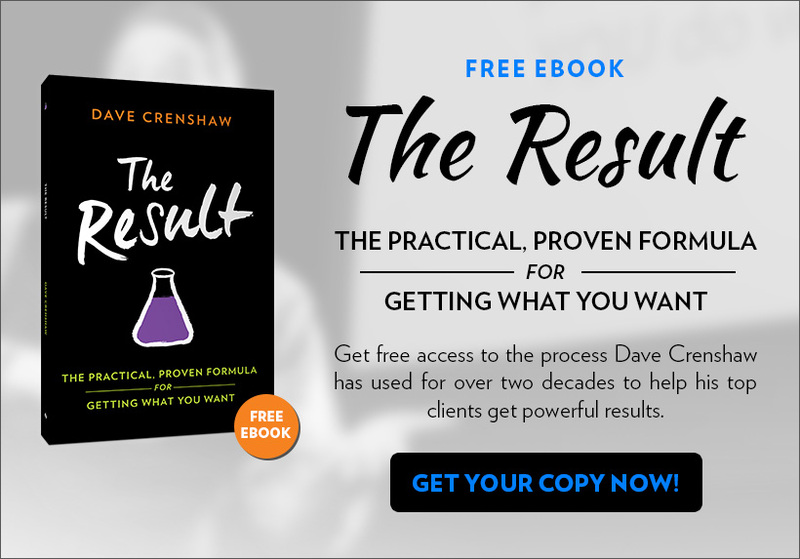 Dave’s message has now helped hundreds of thousands of business leaders worldwide conquer chaos, boost productivity, and inspire the next generation of leadership. It will be our honor to help you—and tens of thousands more—build Invaluable leaders in the coming years. At Invaluable Inc., we seek to live these values every day. Every employee we hire, partner we associate with, and client we do business with must be in alignment with these values. We put the wants and needs of others before our own. We actively look for both big and little ways to provide welcome surprises. We strive to create a healthy balance between our work lives and our personal lives. We welcome accountability and feedback. We value the knowledge and experience of others. We will never let our success get the better of us. We imagine what “could be” and then build it. We view obstacles as opportunities. We look for the simplest and smartest way to get the results we want. Then we leave a record of what we’ve learned so others can learn from us. We are blessed. We love what we do, so that means we have a lot of fun at work. We want our enthusiasm to be contagious! We are people of action. We work tirelessly until the job is done on time, exactly as promised. Dave has five dynamic topics for keynotes and workshops! See the list!